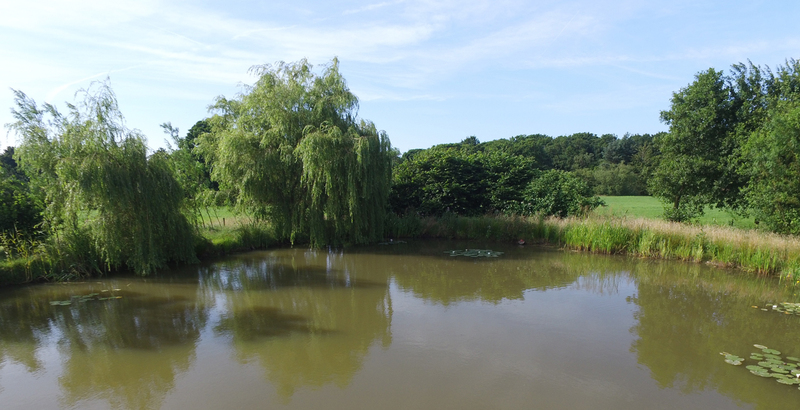 Maggie’s pond is our recently opened commercial fishery. Originally Maggie’s pond was a beautiful secret garden. Situated a short walk from the cottages, it is easily accessible on foot or by car down the track if you have a lot of equipment to carry. 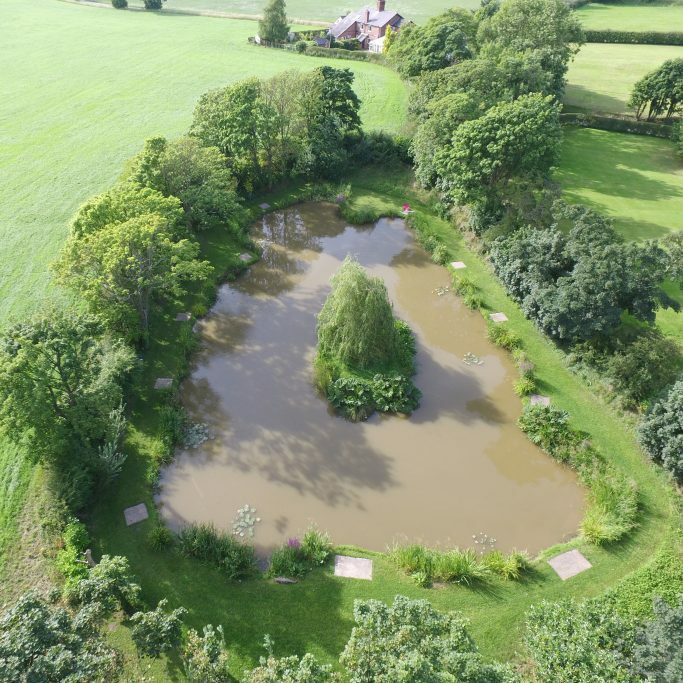 Due to the topography of the land Maggie’s pond is extremely well sheltered and will offer comfortable fishing on the windiest days or during the colder months of winter. Surrounded by mixed deciduous trees Maggie’s pond is an idyllic place to relax and forget the hustle and bustle of everyday life. 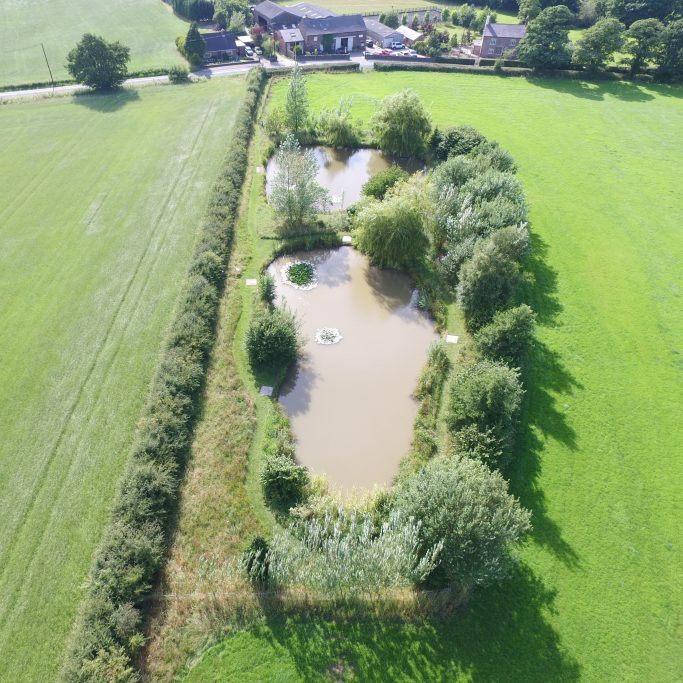 This pond contains a mixture of coarse fish including, Chub, Barbel, Roach, Tench, Perch and Rudd in addition to Common Carp, Mirror Carp. F1’s and Grass Carp. 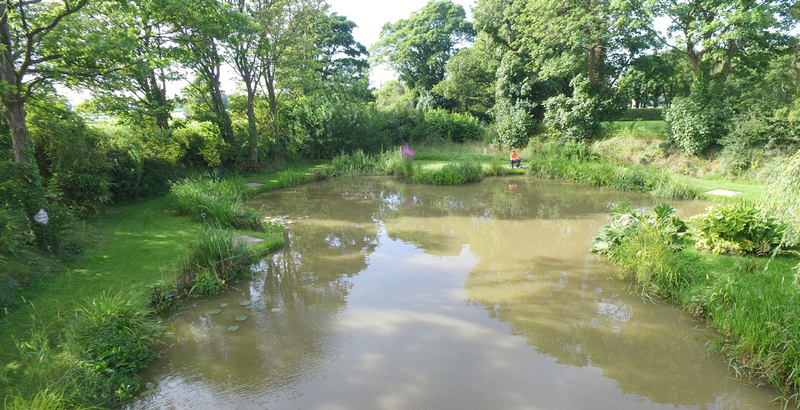 Joe’s Pond and Nora’s pond are situated 80 yards from the holiday cottages in the pasture fields opposite. 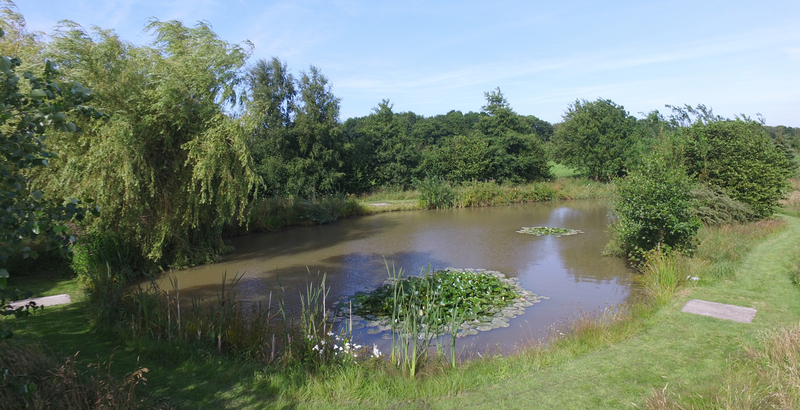 Both ponds are sheltered by a mixture of deciduous trees and hedges, whilst the margins are planted with sedges, Irises and Reed mace. They both contain a variety of coarse fish including specimen Rudd, Perch, Chub, Tench and also Koi Carp, Common Carp, Mirror Carp and F1’s. 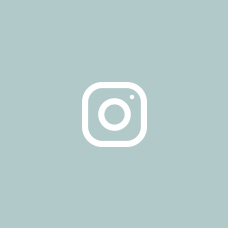 Day tickets are £5.00 per rod, Maggies pond is accessed via the track at the side of the barn, where there is plenty of parking and a drop off and pick up point to avoid having to carry heavy equipment. Telephone 01704 822389 or 07785773286 to make a booking.